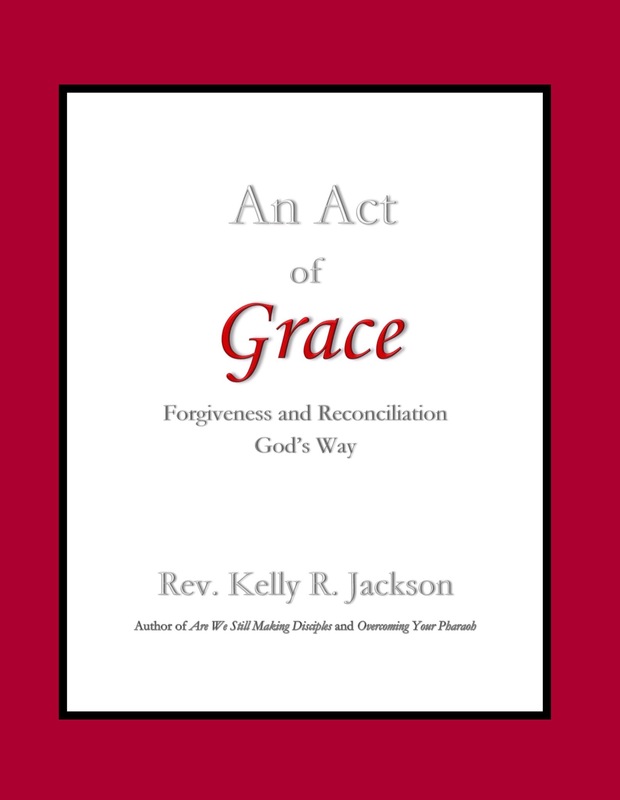 Kelly R. Jackson has been an author/poet for over 30 years. He self-published his first book, “Temporarily Disconnected”, in 2006 (revised in 2016), and has since published 10 more books. As he grew closer to God and became a licensed minister, his work grew more and more spiritual, beginning with 2011’s “A Guide For Spiritual Living” (revised in 2014), which was followed by 2014’s “An Understanding with God”. These works were subsequently followed by the first two volumes of his “30 Day Meditation” series, “Going Through To Get Through”, a short meditation book called “The Power In Your Prayers”, and two of his most significant works, “Are We Still Making Disciples?” and “Overcoming Your Pharaoh”. When he’s not at the computer working on his next book, Kelly is immersed in his primary focus, which is his ministry and his family. He hosts a weekly radio broadcast called “Your Life With Purpose”, based and broadcast in Detroit, but also airing in Cincinnati, Ohio, Mobile, Alabama, and Pensacola, Florida. He’s also the host of the “Purpose and Beyond Podcast”, which streams on iTunes, GooglePlay, and various other outlets. He’s a husband and the father of two sons. He resides in the Metro Detroit area, where he was born and raised. Now that Kelly has published 11 books on his own (with more on the way), he is now moving into the next phase of his career, which is helping others to achieve their dreams of becoming self-published authors. He now facilitates his own self-publishing workshop, where he teaches others the ins and outs of self-publishing. His motto is “Don’t die with it”, and it is his determination that he not only uses all of his God-given gifts while he can, but that he also inspires others to do the same. To get in touch with Kelly R. Jackson, click the “Contact” link at the top of the page.